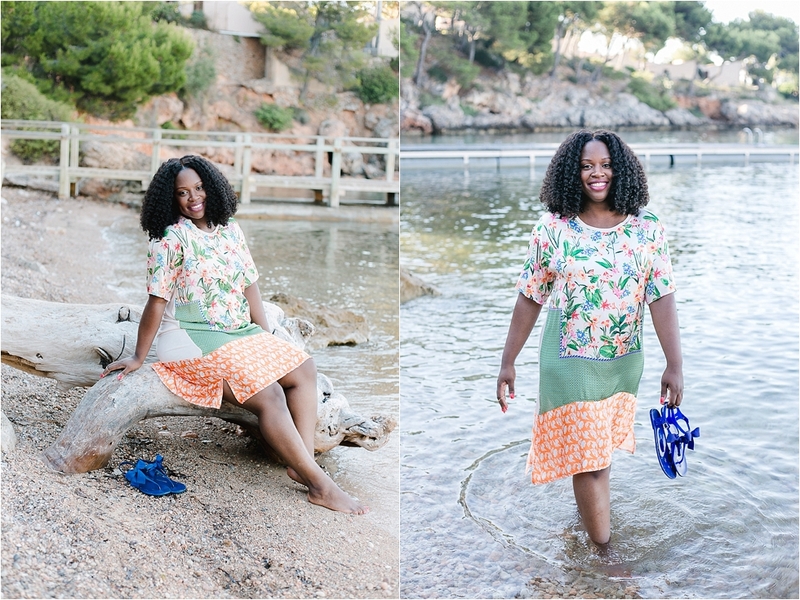 She wanted her next business portraits to convey a tropical feeling – peacefulness, calm surface of the sea and maybe even a palm tree here and there – of course Mallorca was just the right backdrop for it! 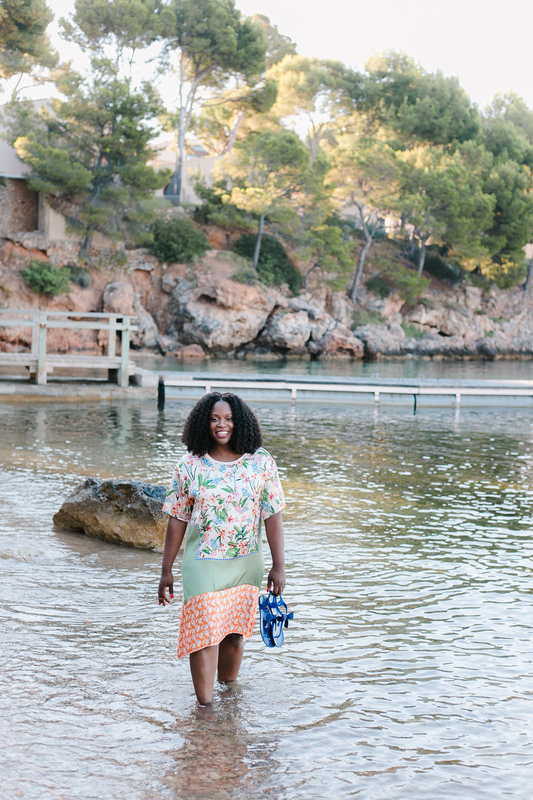 We chose a sandy beach, plus, her colourful botanical dress just made coach & stylist LaTanya Karla Bailey glow! 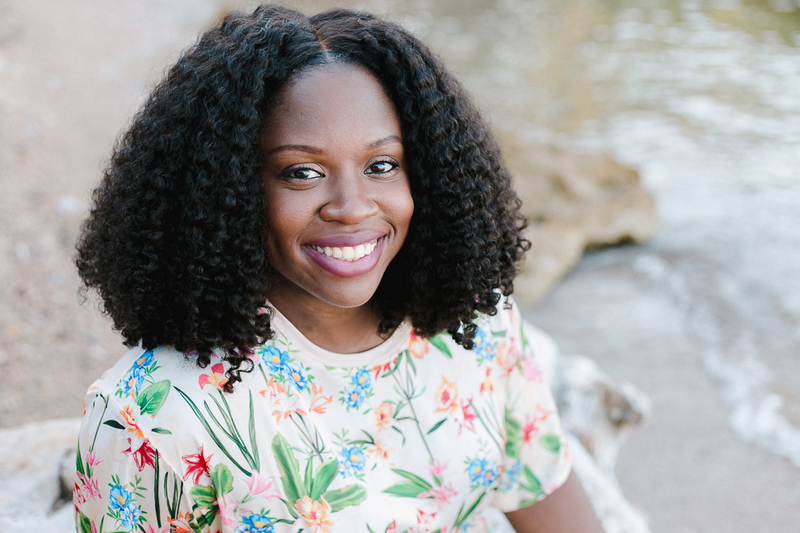 If you know you need a fresh set of business photos – get in touch with me! In the next few months, I’m coming to Berlin, Milano, Florence, Rome, Paris, the South of France, Amsterdam & London! That’s quite a few destinations, right? As chances are high I’m coming to somewhere near you, send me a message and tell me where you would like to have your photos taken and we go from there.